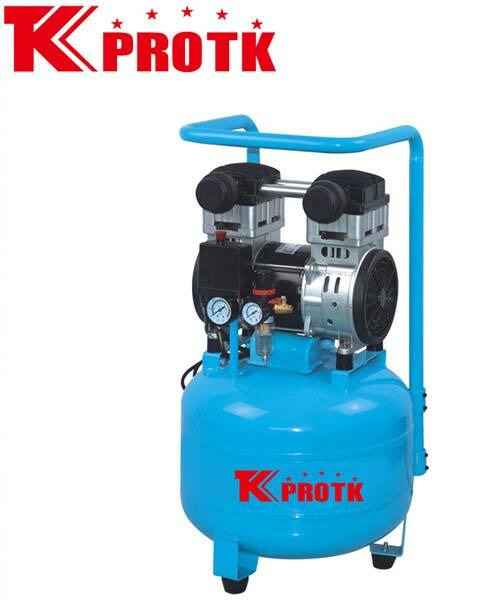 We are a distinguished manufacturer, exporter and suppliers of Air Compressor (TK-U1100D) in Yongkang, China. The offered range of compressor comprise if unique features which are obtained due to the use of high grade raw materials and modern technology. They are completely safe to use with optimum result every time. Our team of experts ensure that only quality approved products reach the market. We handle wholesale orders at leading market prices.